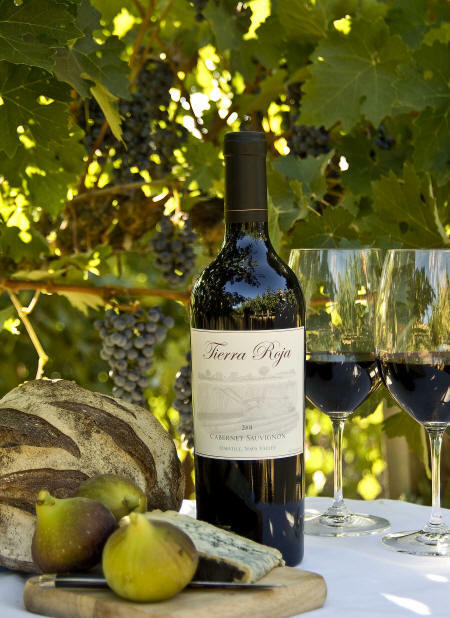 Tierra Roja Cabernet Sauvignon is made exclusively from the grapes of our own vineyard, located in Oakville, at the heart of the Napa Valley. Since the inaugural 2004 vintage, this wine has been met with rave reviews from wine professionals and consumers alike. The name comes from the distinct red earth that gives Tierra Roja grapes their unique flavors. 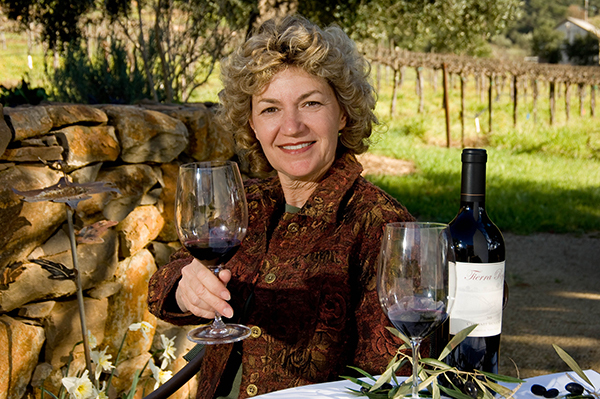 Owner, Linda Neal, has been growing grapes at this location for over 30 years, though vineyards were planted here as far back as the 1920s. 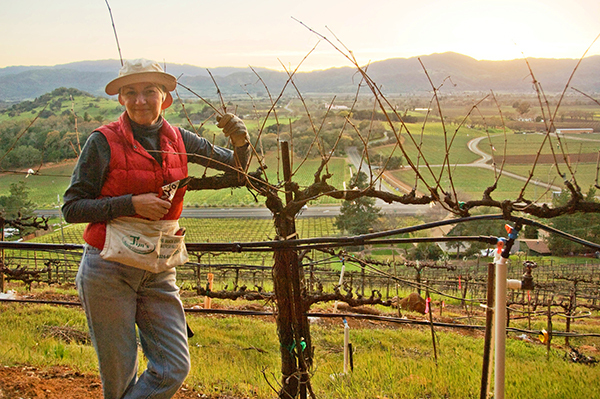 For the past 30 years Linda has been a vineyard manager, tending vineyards for other owners. Now, she concentrates full time on her own vineyard and new wine.